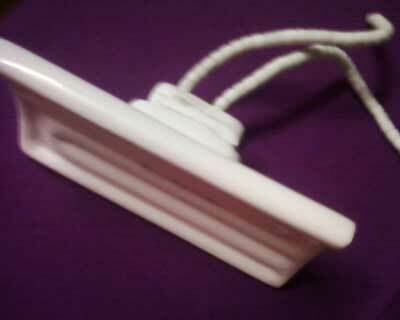 We are a prominent Ceramic Infrared Heaters Manufacturer, Exporter and Supplier based in India. The Ceramic Infrared Heater is manufactured from high grade material, sourced from dependable vendors. Backed by a state-of-art infrastructure coupled with well trained manpower we guarantee repeated accuracy in the production of all the Ceramic Infrared Heaters. We offer a durable range of Ceramic Infrared Heaters at pocket friendly prices. Easy fixing : Heaters are supplied with kit of spring for fixing. Wattage Densities : 1.1 w/square cm to 6.8 w/square cm. Paper Industries : Drying of paper pulp, paper glue, paper coating. Textile Industries : Drying op Finished textile, Garments, carpets. Plastic Industries : Thermoforming & Vacuum forming, Lamination & Welding of Plastics.